Yes, I know it is already December and these products were released two months ago! But if you read my blog you know what has been going down in my life lately. Hecticness. Anyway, every few month the Cosmetix brands release new capsule items to the ranges. We have seen some incredible products leave but each and every new range has even better products than before. 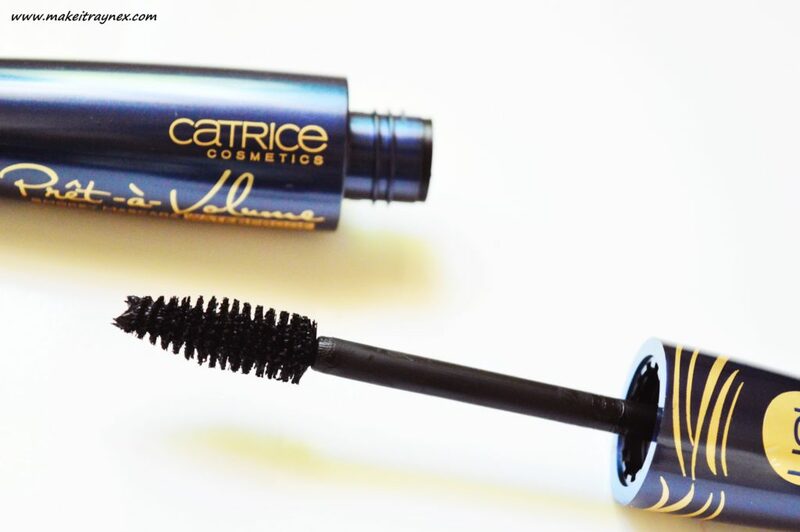 And the CATRICE October range is no exception. This new range contains a huge array of amazing new products, so I am going to chat about my absolute faves in this post. Prêt-à-Volume Smokey Mascara Velvet Black – The past range of CATRICE had a great mascara so I am really happy to note that the mascara in the CATRICE October update is just as nice. You have to wear it for, like, 20 hours before it starts to smudge and there is no flaking at all. The thick cone shaped brush gives off a slightly smudged effect (if you want it to) which allows you to create a subtle smokey look underneath your eyes. Available at R79,95. 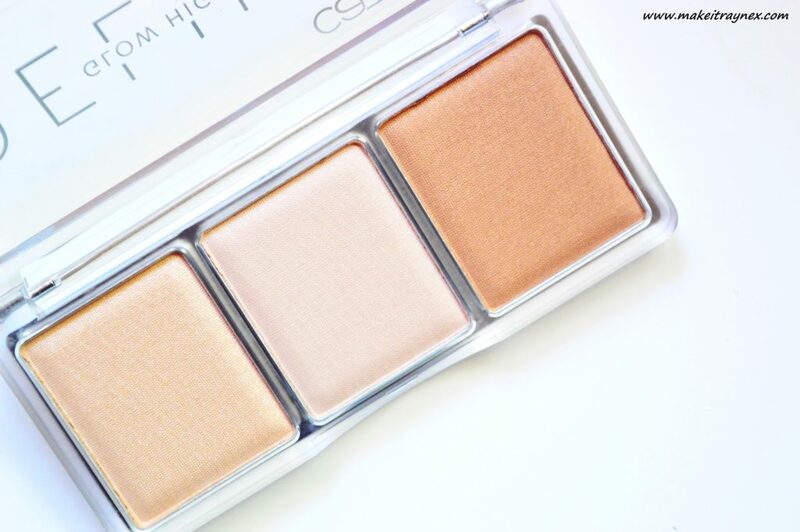 Deluxe Glow Highlighter – This trio palette had girls on the internet going wild. Three shades in colours of rose, bronze and champagne to give your skin a Summery, highlightery and healthy shimmer. 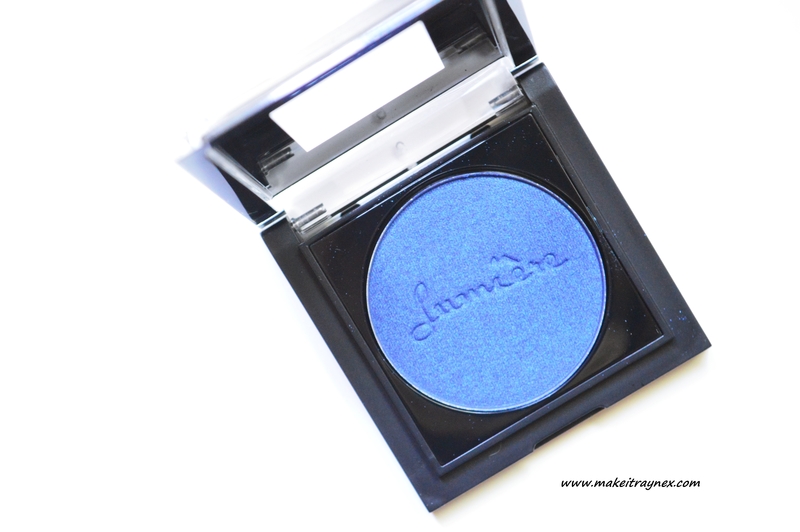 The palette itself is infused with fine shimmer particles that reflect light for theee ultimate glow. I would recommend you reapply this once during the day if you are planning on wearing it for hours… but overall the quality is great and really long lasting as far as drugstore purchases go. 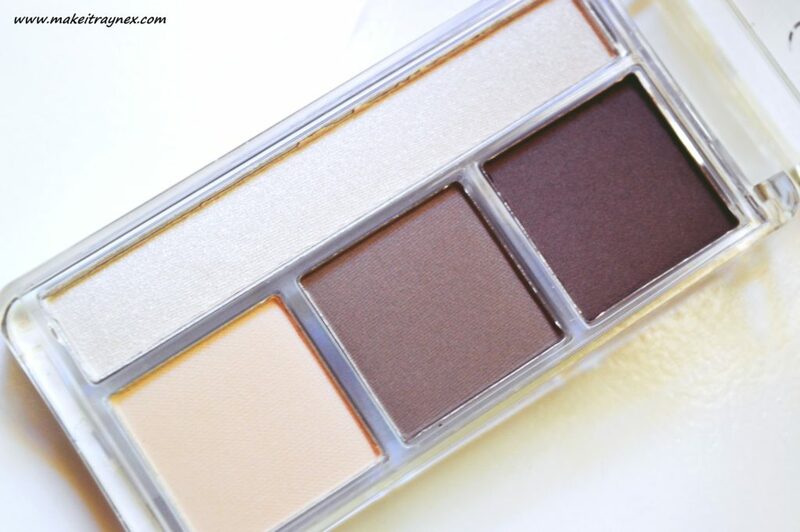 Eye & Brow Contouring Palette – This is my favourite product of the entire collection. The palette contains three brow shades and one shimmery highlight. Personally, I think that only two of the brow shades are usable for your eyebrows. No-one using this palette for it’s shade would be able to use the lightest shade for anything except highlighting their browbone or inner eye. So basically it is a four piece palette with two brow shades, a shimmery highlight and a matte highlight. Even more of a bonus in my opinion! The shades are so perfectly suited to my skintone that this is my current favourite brow set. The shade is called 010, BUT FIRST, COLD CHOCOLATE! How freakin’ cute? There is a second palette is slightly darker and also cutely named as 020, BUT FIRST HOT COFFEE. I die for those names. And lastly, the packaging on this is AMAZING. So sturdy and tough, I love it. Available for R79,95. 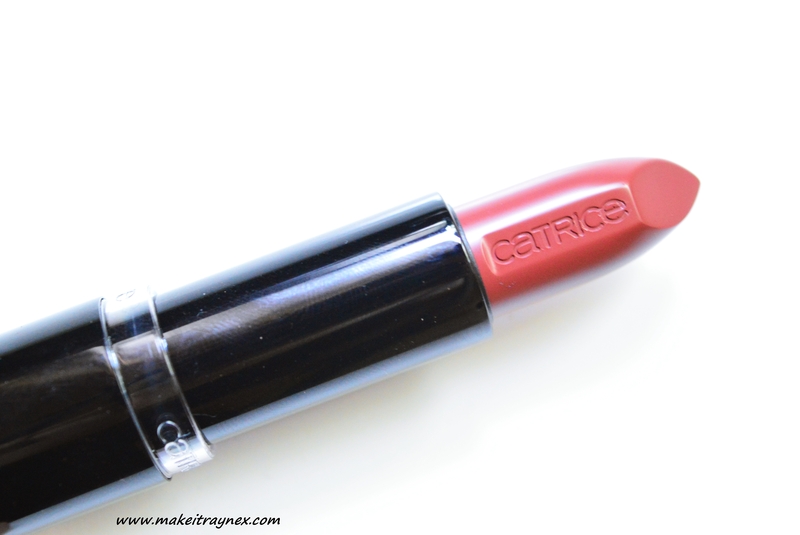 And that is it for my faves from the CATRICE October range. 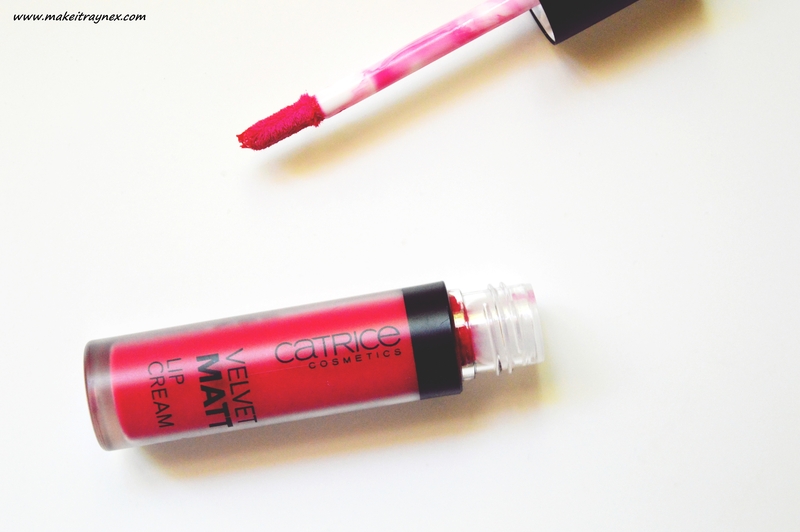 Overall this really is my favourite update that CATRICE has ever released. I pretty much love each and every product… eeeek.